Purchase order or any special invoice instructions? 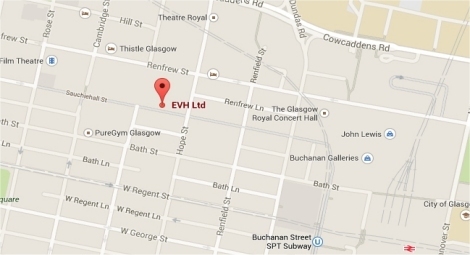 EVH will invoice on completion. VAT only applies to non-members. Note our Cancellation Policy - If you cancel your training within 5 working days of the start date, you will be liable to pay the full cost of the course.